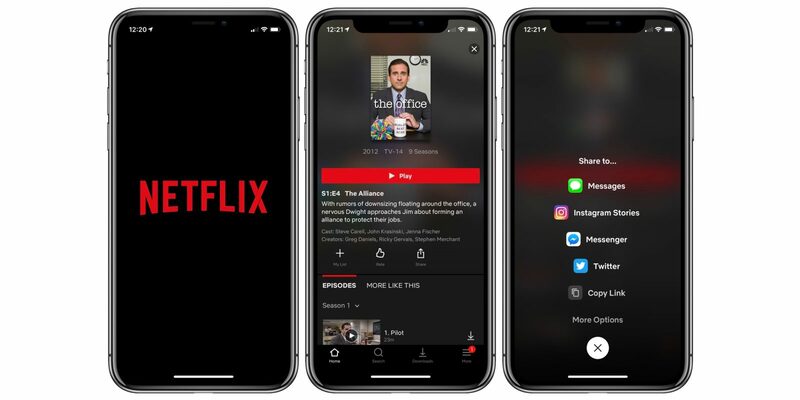 Netflix now has a feature available on the iOS app that allows users to share TV shows directly onto Instagram Stories. Shared content will showcase custom show artwork, and allow story viewers to tap on the Story to be redirected to the show's page on the Netflix app. Given Instagram Stories' 400 million daily active users, the update takes the power of word-of-mouth to another level, allowing Netflix to greatly amplify their reach and boost awareness of new shows on the site. 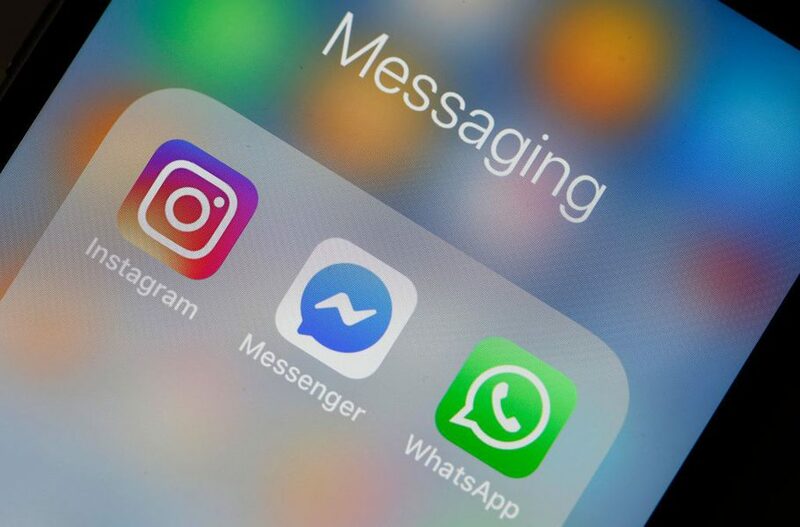 Last week, Facebook announced plans to integrate its 3 messaging services: Messenger, Instagram Direct, and WhatsApp. 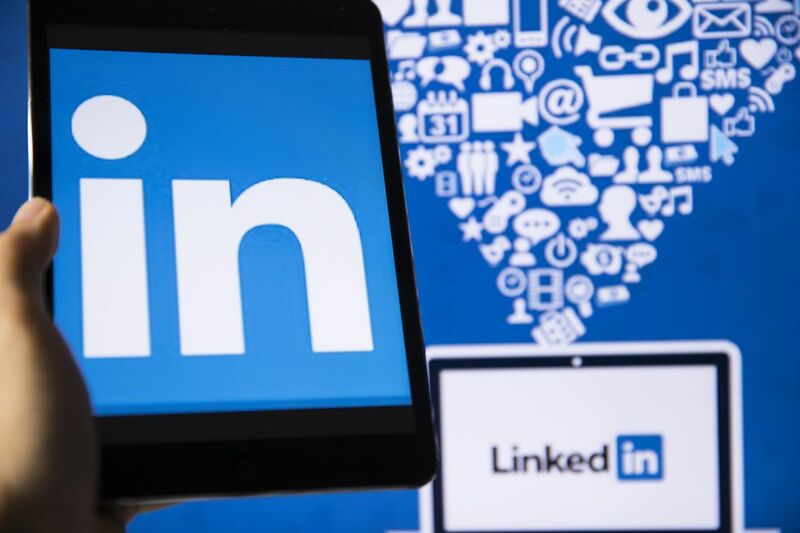 Though each messaging platform will still operate independently, the future update will allow users on one messaging platform to send messages to users on another, without having to leave their app. In light of recent incidents, Facebook has ensured that this messaging ecosystem will utilise the most secure encryption system to ensure users' privacy. Spotted last week, a feature has now been rolled out allowing Instagram Story users to share their Stories as links. 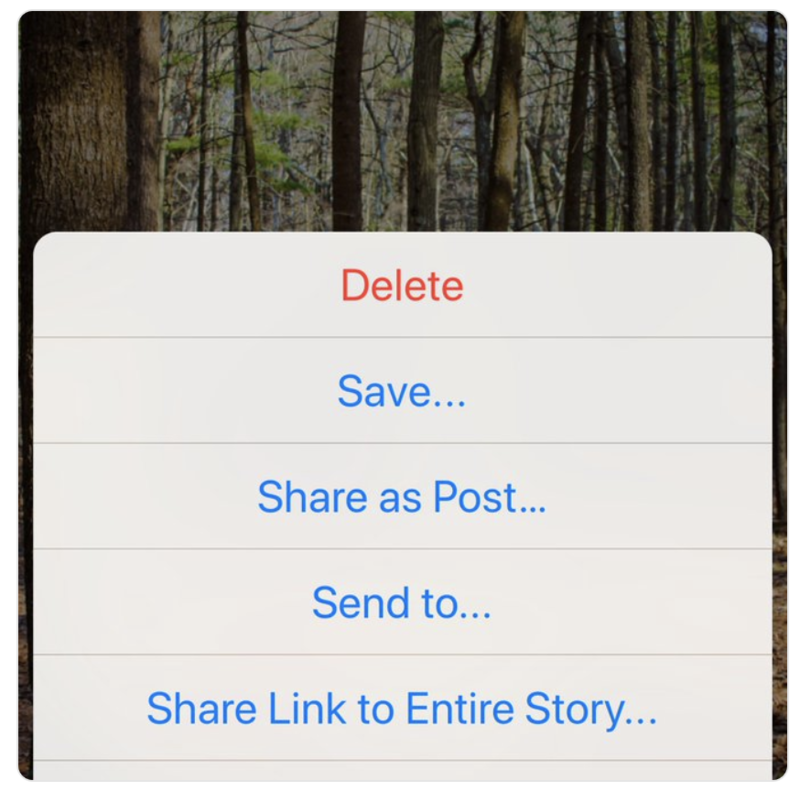 This feature can be accessed through the "More" menu below the Story, and would not only greatly increase usage and viewership of Instagram Stories, but could also very well tip usage of Stories beyond the use of the feed.